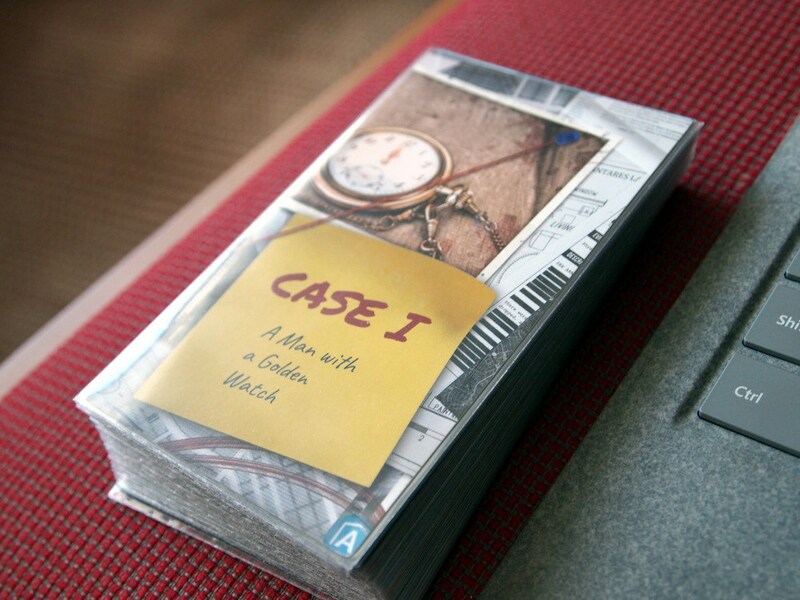 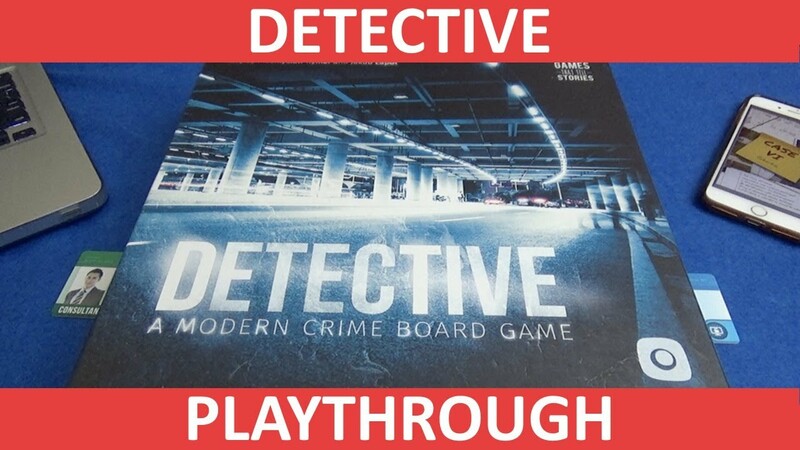 This Detective review was made after playing through three of the five cases. 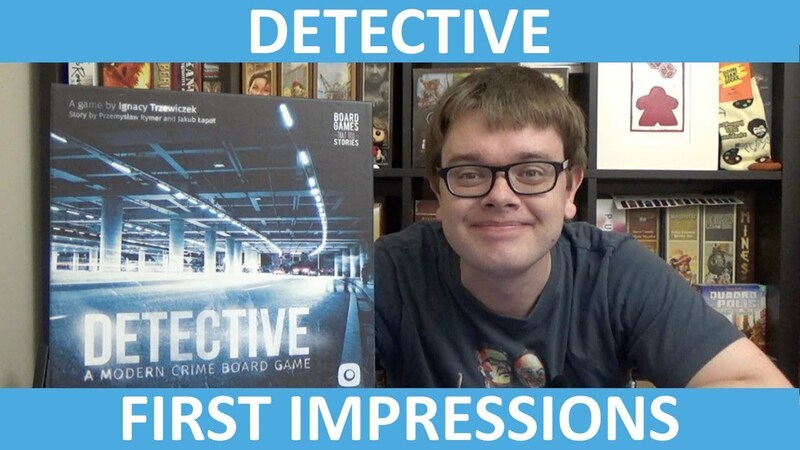 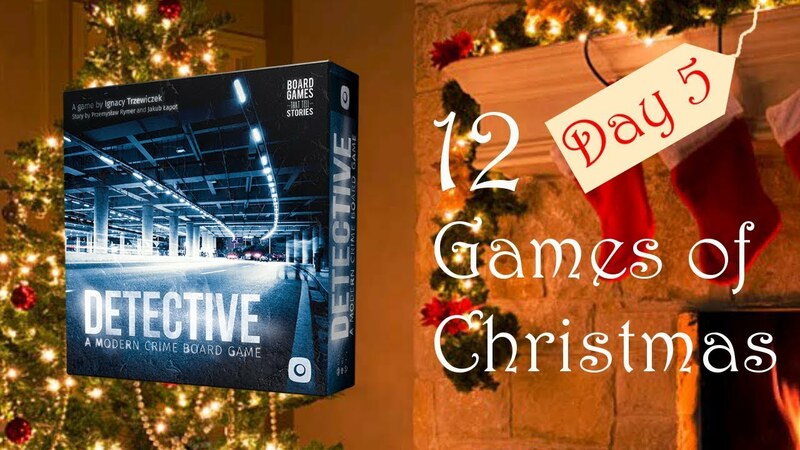 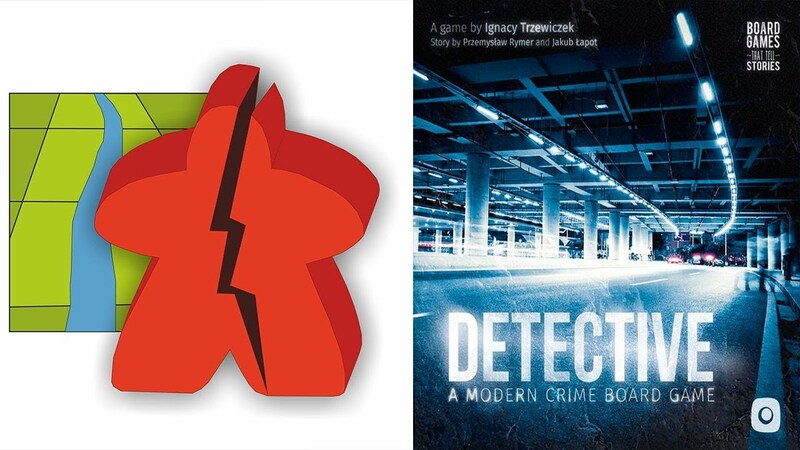 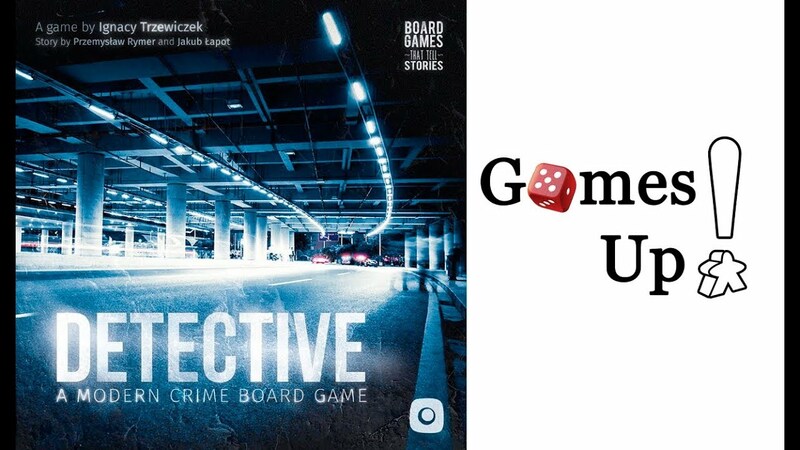 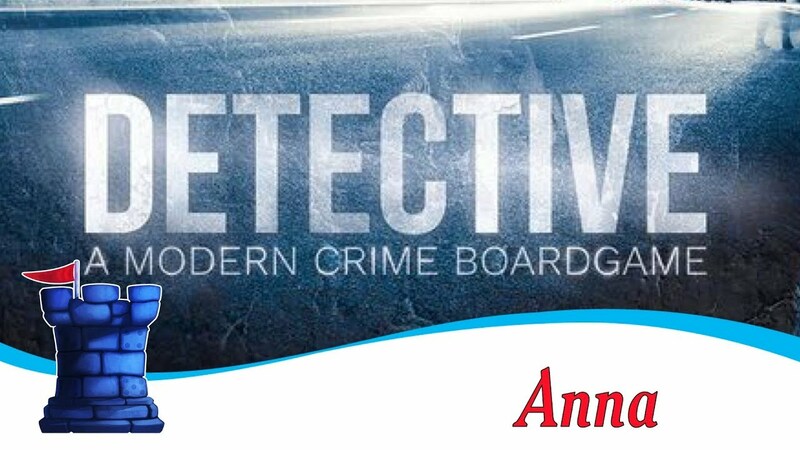 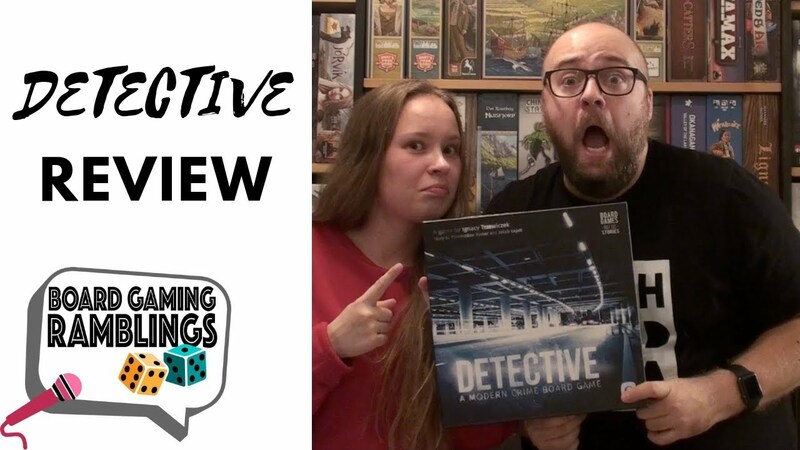 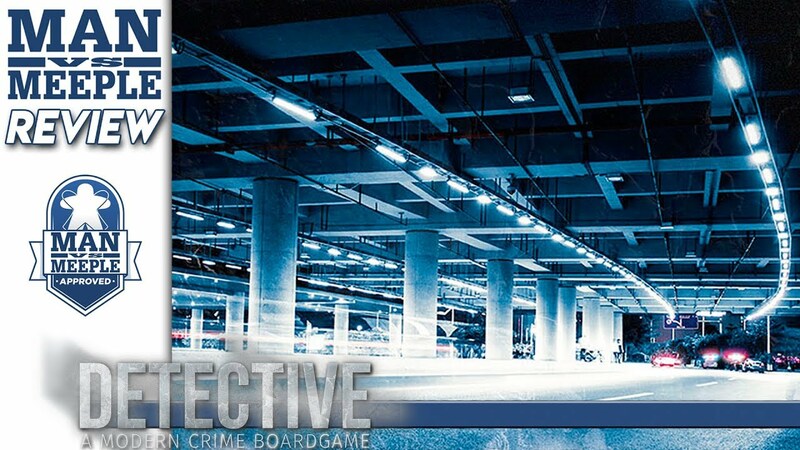 In Detective: A Modern Crime Board Game, you and your fellow detectives attempt to solve five cases by following leads and using your investigation agency’s database. 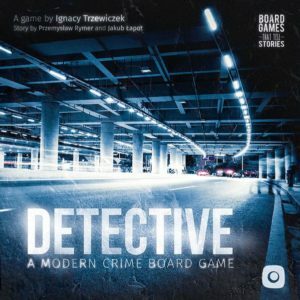 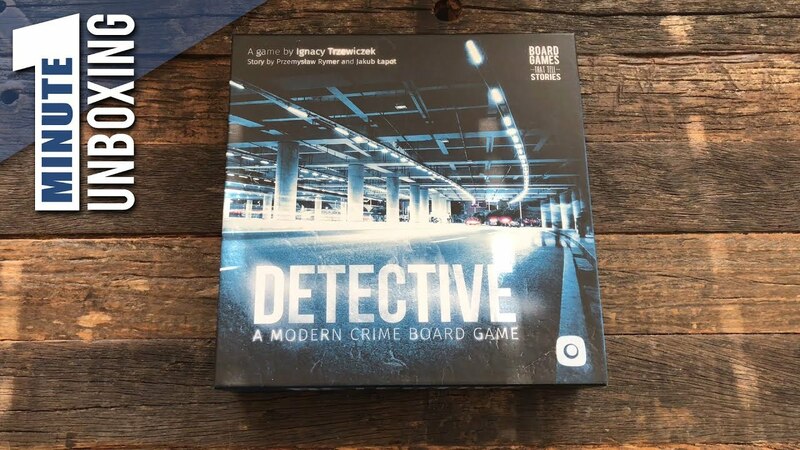 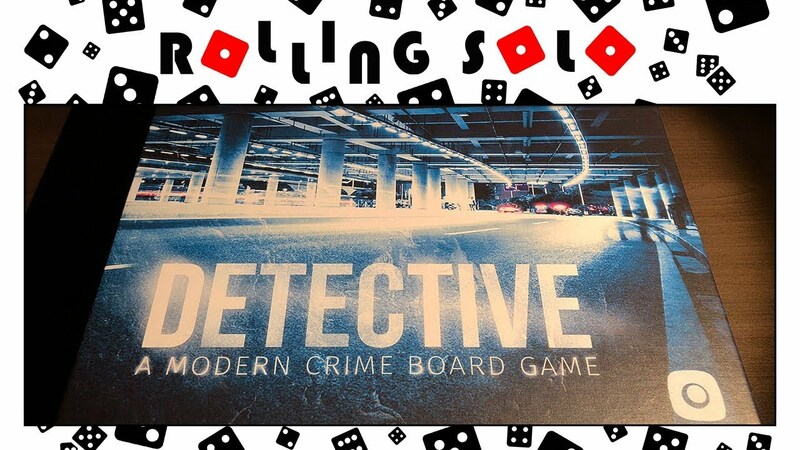 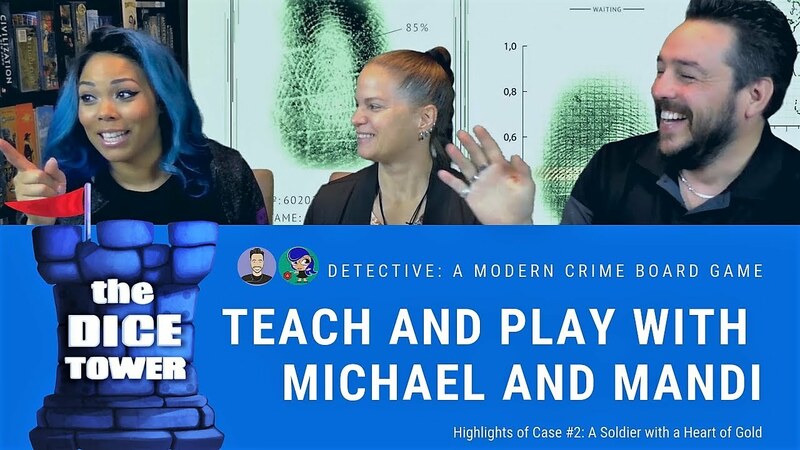 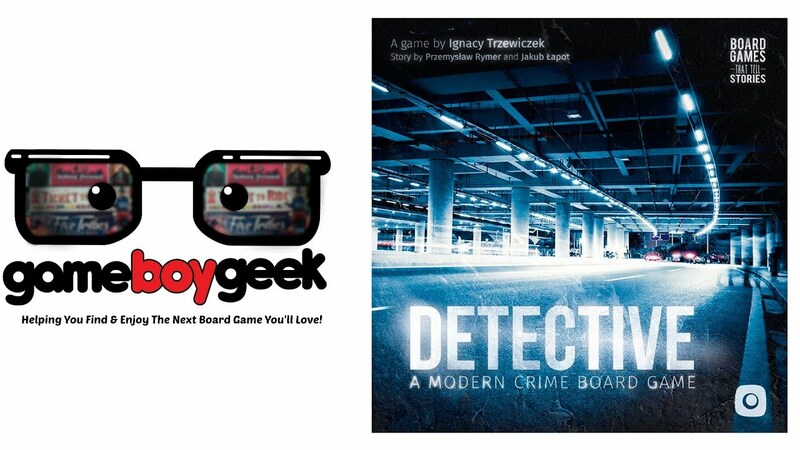 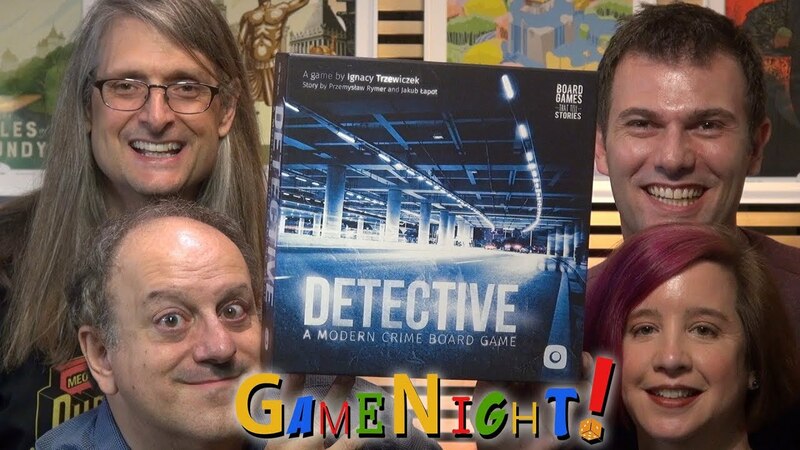 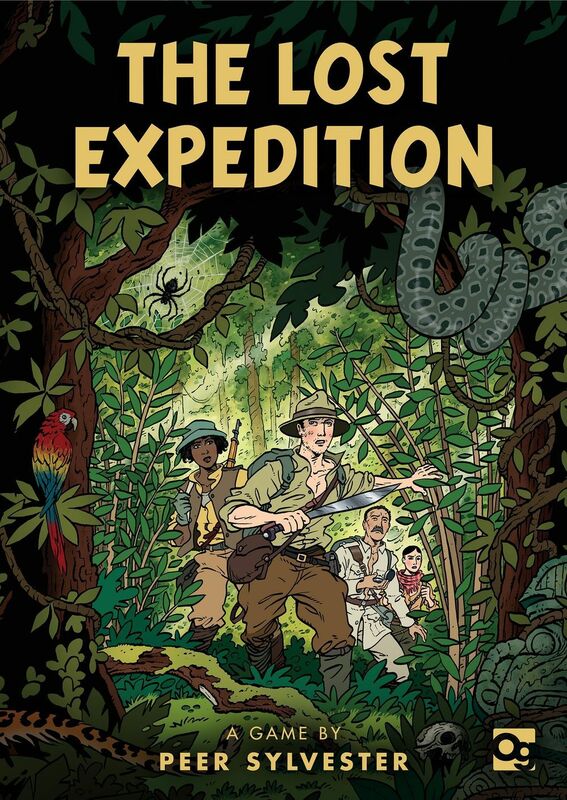 The investigation genre is not a new concept for board gaming. 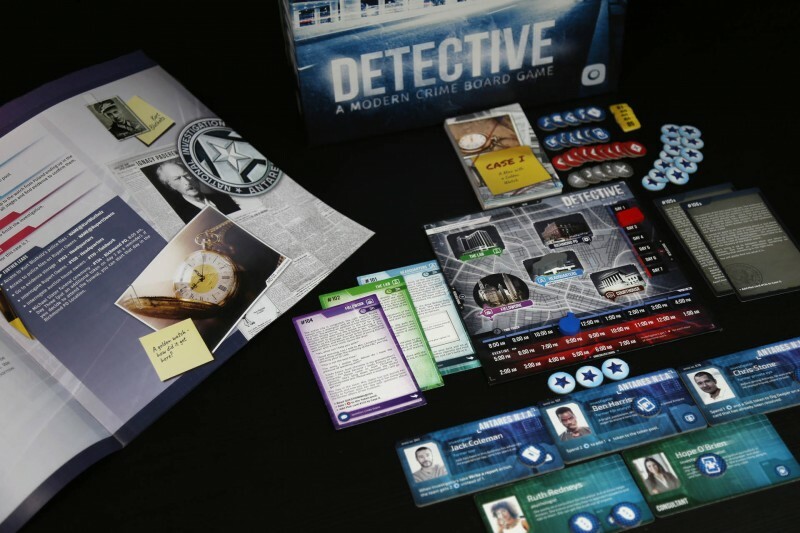 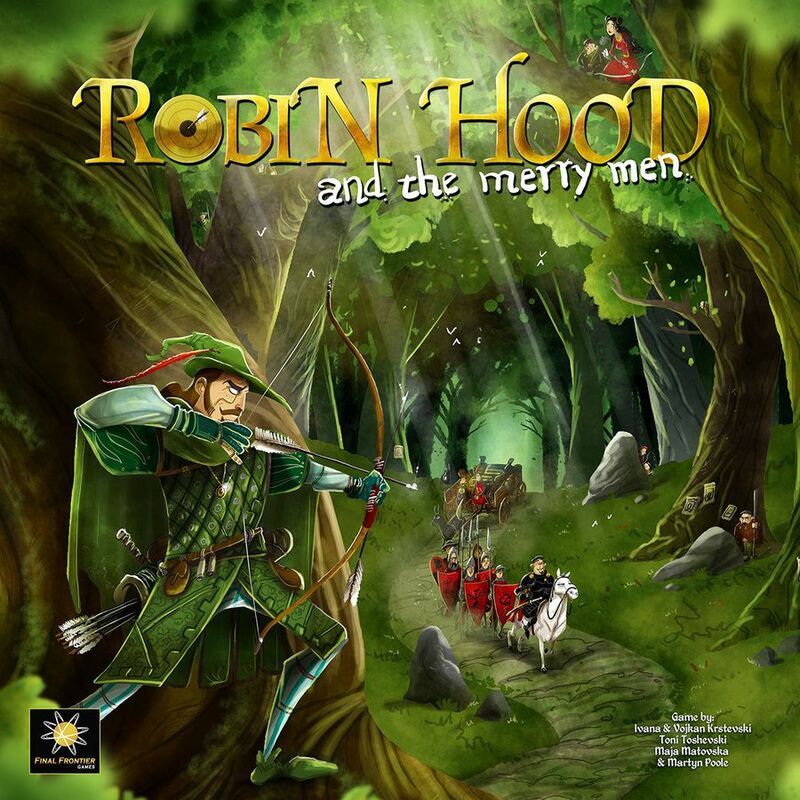 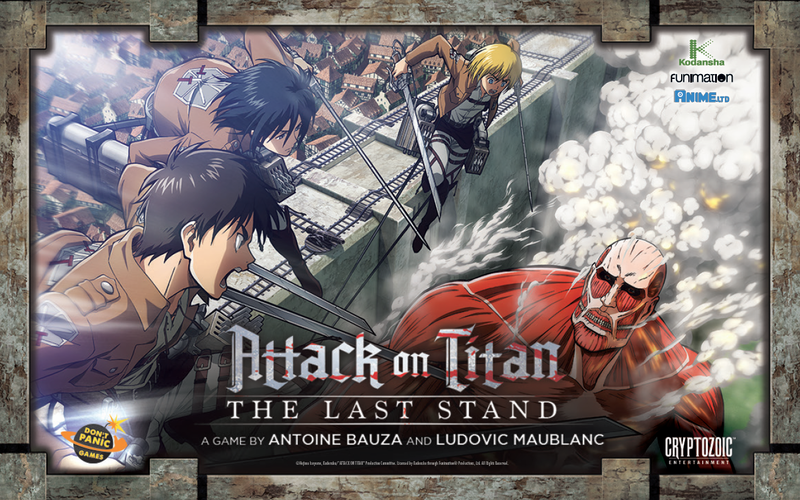 These episodic games started back with Sherlock Holmes Consulting Detective and have since branched out into a variety of games (Mythos Tales, Time Stories, and even House of Danger). 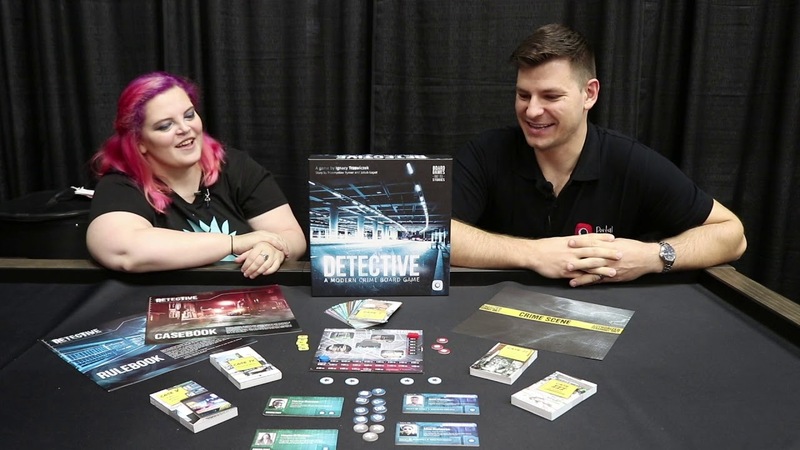 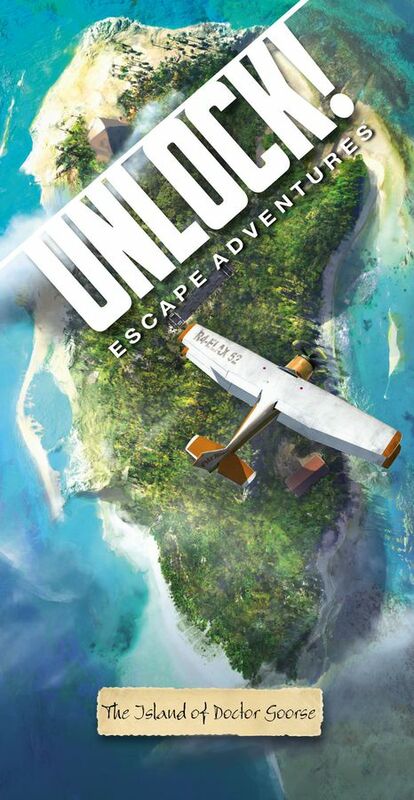 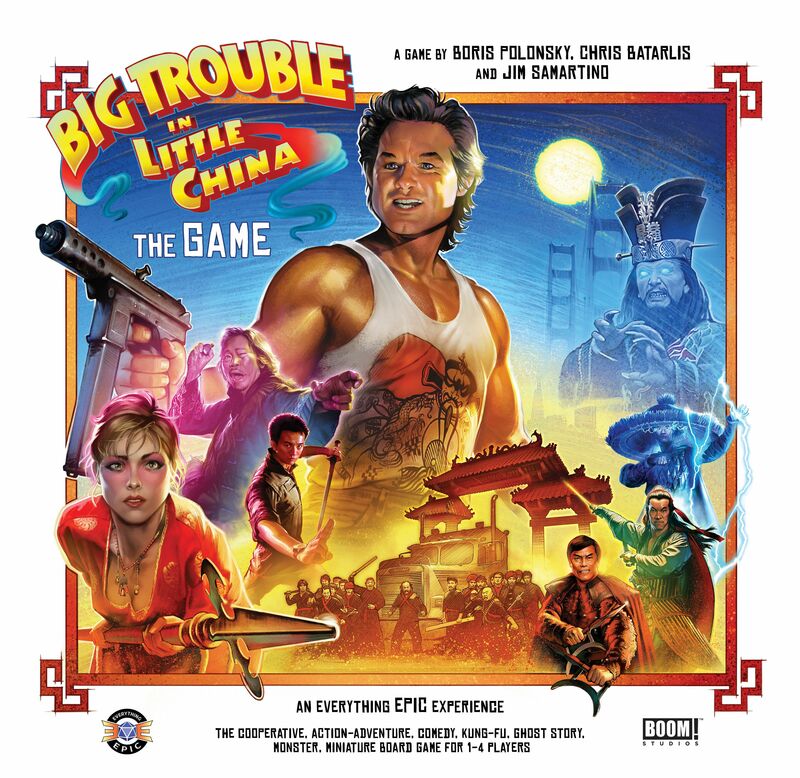 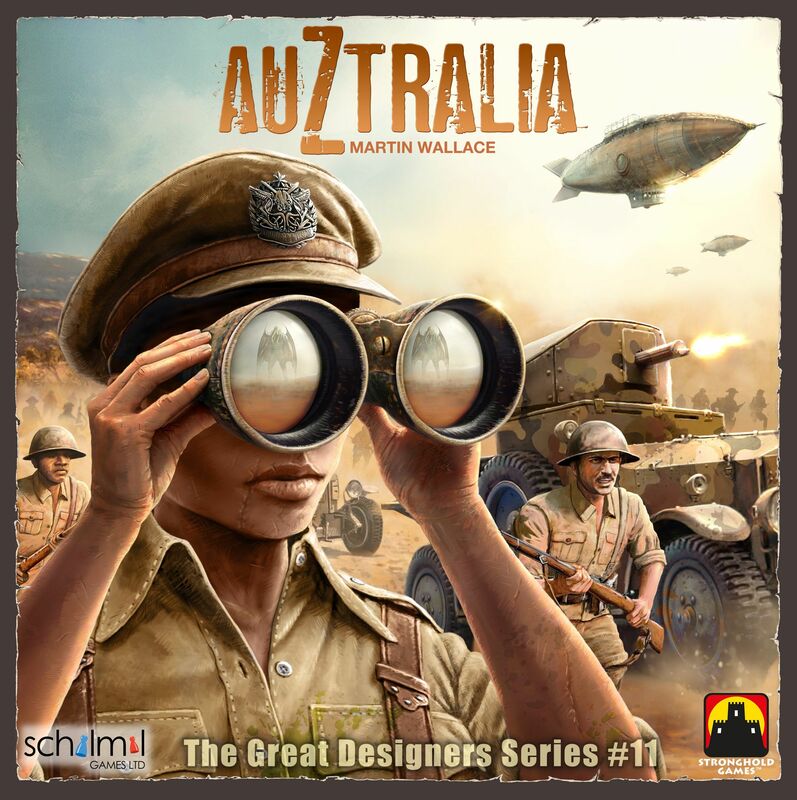 One of the most fascinating evolutions currently unfolding in the board gaming world is the integration of technology into games that are nonetheless meant to be played with friends as you’re gathered around the table. 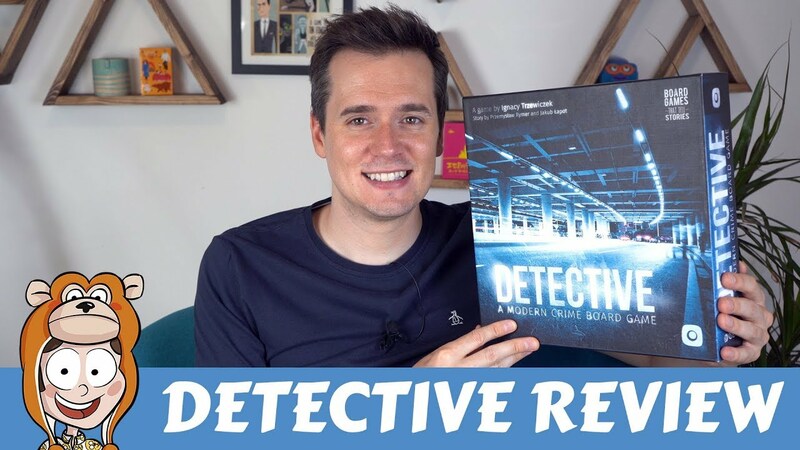 I sat down to write this review. 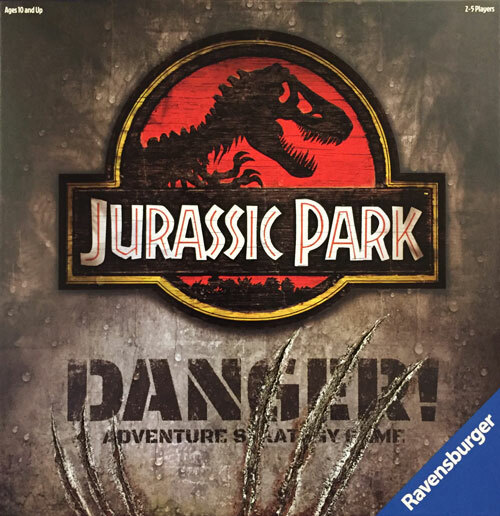 Then I realized that last night’s dinner was unsettling my stomach. 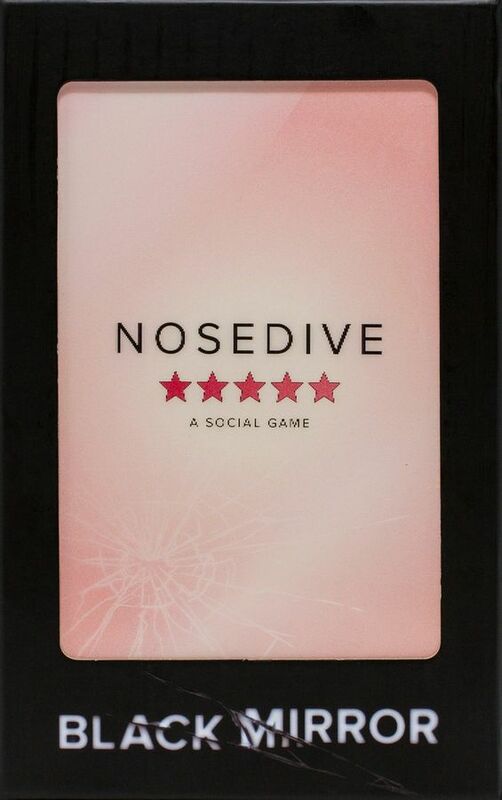 During my trip to the gentleman’s closet, I began playing a game on my phone to pass the time.